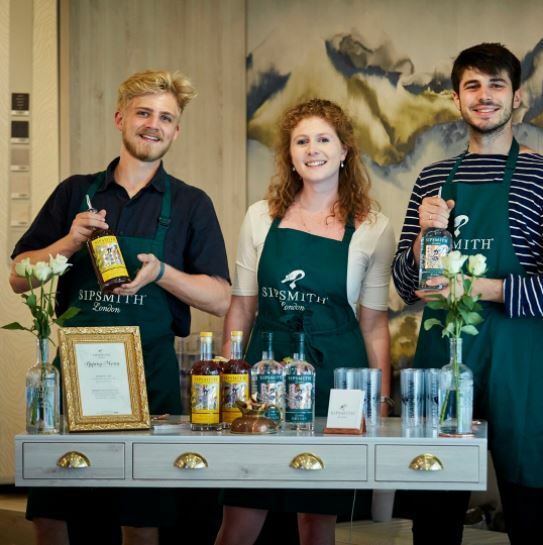 Role: The Sipsmith Student Brand Ambassadors are part of the most empowered student program in the spirits industry. They are passionate about the best gin in the world and are keen to share their love for Sipsmith with their peers. Our SBAs are capable of showcasing the exceptional quality and character of our gin, building strong relationships with key stakeholders in their city and ensuring long term brand love. 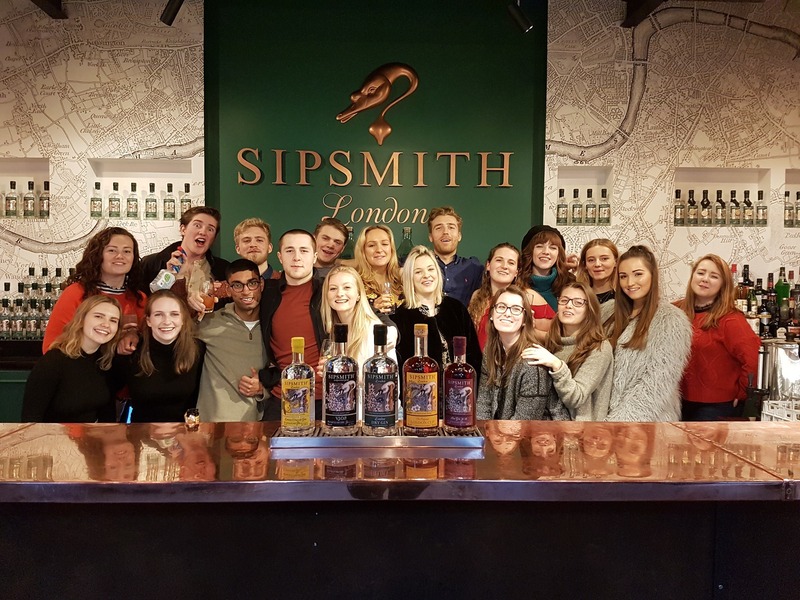 Our goals are to reach students who aspire to sip better as well as recruiting Sippers throughout your city – introducing them to Sipsmith through uniquely curated ginny experiences at key accounts and beyond. – Always a true representative of our company values; engaging, polite, fun. – Above all, loads of fun! Next steps: Send your CV along with something that captures why you’re perfect for this role to [email protected] and [email protected] with the subject line: ‘The Best Student Job – [your name, your Uni]’. “Being a brand ambassador is the dream job in so many ways. It’s flexible so it fits perfectly around your studies, and the responsibility and team work will definitely help you in any future career. Plus did I mention you’re working for a gin company? !